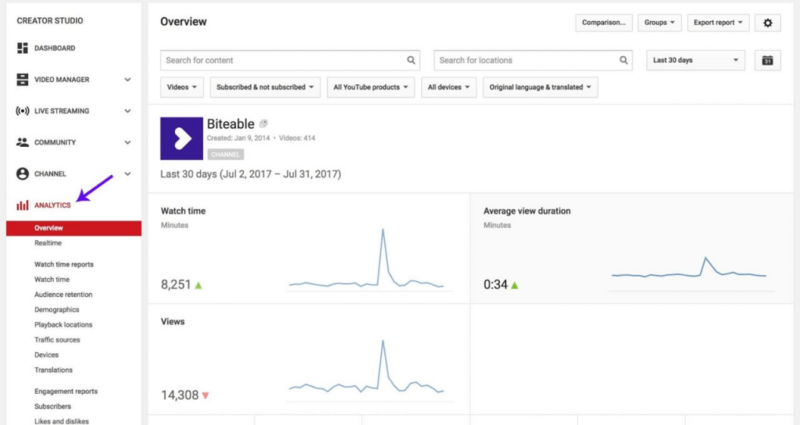 Where can I find YouTube Analytics on my channel? How do I get traffic to my website using YouTube Analytics? YouTube is the top online video website and the second largest search engine in the world after Google. 60 hours of video are uploaded every minute. You have spent your efforts, creativity, and time, into videos for your YouTube channel, but your customer base is still on the same level. I suggest you pay attention to YouTube Analytics, which allows you to track the performance of your video gallery theme with up-to-date metrics and reports. After you implement these five simple tools, you will see increasing engagement of your YouTube channel. Take advantage of them! Let’s check where you can find YouTube Analytics on your channel. Click the icon of your video channel in the right top corner of the browser, choose “Creator Studio” and scroll down the list to see YouTube Analytics. The goal is to analyze your audience, its behavior on the channel and while watching videos. Do you know who your audience is? Your target audience is not the only one, who is watching your video. The tab “Demographic data” will help you to deal with this issue. You will see the age, location, and gender of the people reviewing your videos. This example shows that 83% of men and only 17% of women visit the channel. The average age of the visitor is between 25 -34 years. The video is mostly viewed in the United Kingdom. determine how to use intonation for a better effect. This data will also help you to adjust your strategy. Also, geography is extremely important for entrepreneurs engaged in the sale of physical goods, the organization of live events and the provision of services locally. Using this data, you can understand where you lost your visitors’ attention and what may have caused them to leave your channel, which helps you prevent similar mistakes in the future. For people to watch the video until the end, it is necessary to create what exactly your visitors need. Checking this metric of each video, you will significantly improve the statistics of your channel. If most visitors watched the video to the end, YouTube promotes it in the search results. Perhaps soon the movie will go to the first page and goes viral. Are you interested in this? Well, of course! If visitors leave at the beginning of the video, then it is not your target audience. Play with the title. The video content may not match the title. #3 How do I get traffic to my website using YouTube Analytics? Our goal is to turn as many visitors into leads as possible. We are using the same tab for YouTube Analytics. 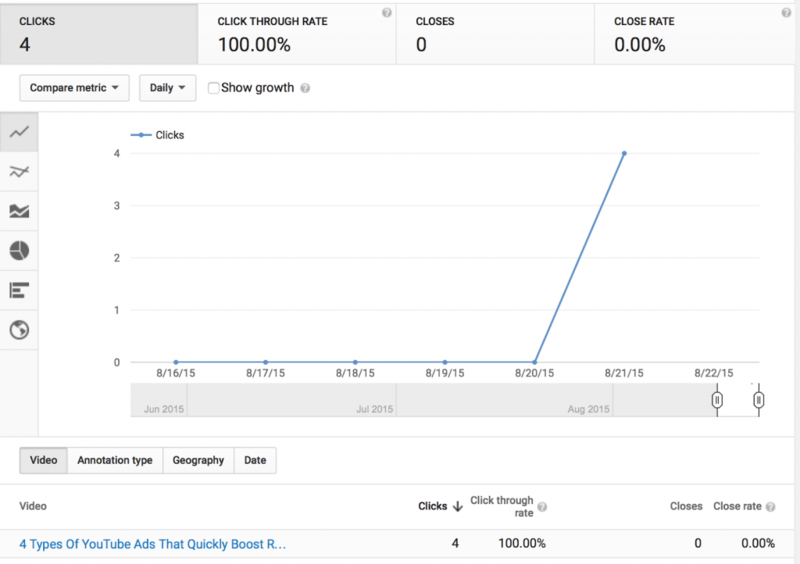 You can get a particular time in your video where you suddenly lose most of the visitors. You can then understand what your video is conveying at that time to cause such a negative response or incorporate a call to action before that point to capture viewers before you lose them. Use Annotations to keep and engage your audience. This step is guaranteed to increase the conversion of transitions from YouTube channel to your resource. 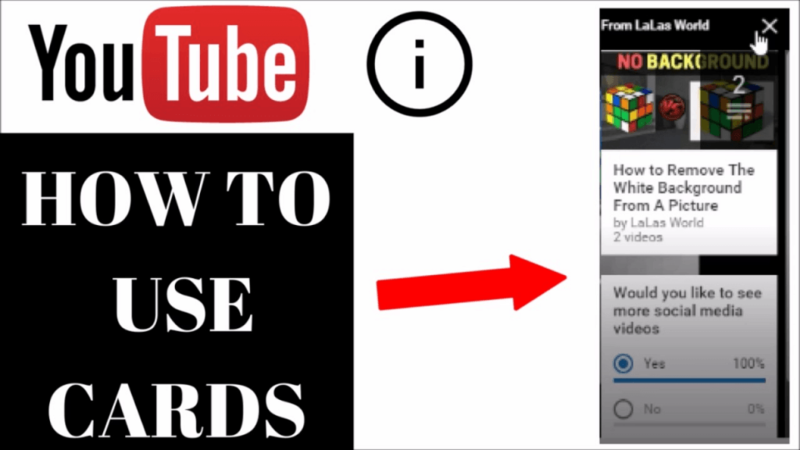 It’s a YouTube feature that lets you put text and links to your videos. These can be humorous interjections, after-the-fact comments, appeals to subscribe, or links outside of YouTube. track CTR for each annotation you display. 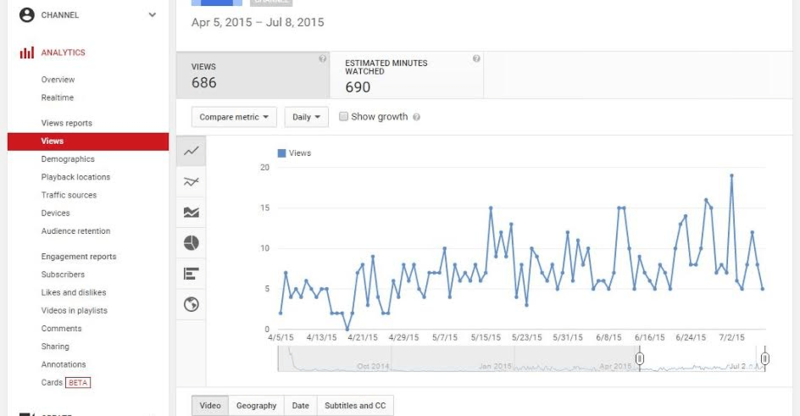 With YouTube Analytics, you can experiment and find the best options for each video. After you understand which videos are the most popular, you will be able to spend your budget in the right direction, promoting only effective commercials. At the end of the video, you can make an offer to buy a product/service, recommend watching your other video on the topic, and ask to visit your website. Implement these five simple recommendations to have accurate information about your video channel visitors. 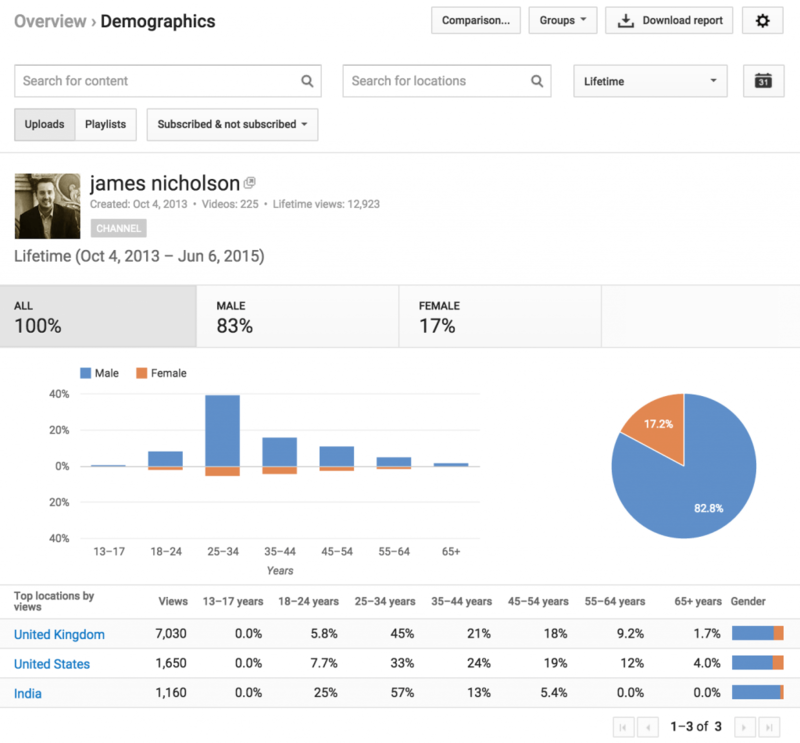 Using YouTube Analytics, you will get to the point and find an approach to your target audience. The result in the form of sales growth will not take long.